What are the nuts and bolts? The booking must be made 2 weeks in advance to allow for staffing. Once the booking takes place the customer must give 48hr notice to receive refund of deposit. Customers signing up for group functions will have a 10 paid seats minimum to book, at $30 a head, +$30 per customer beyond the initial 10. The minimum payment of $300 must be made in order to make the reservation before the booking can take place. Call or come in for a booking. 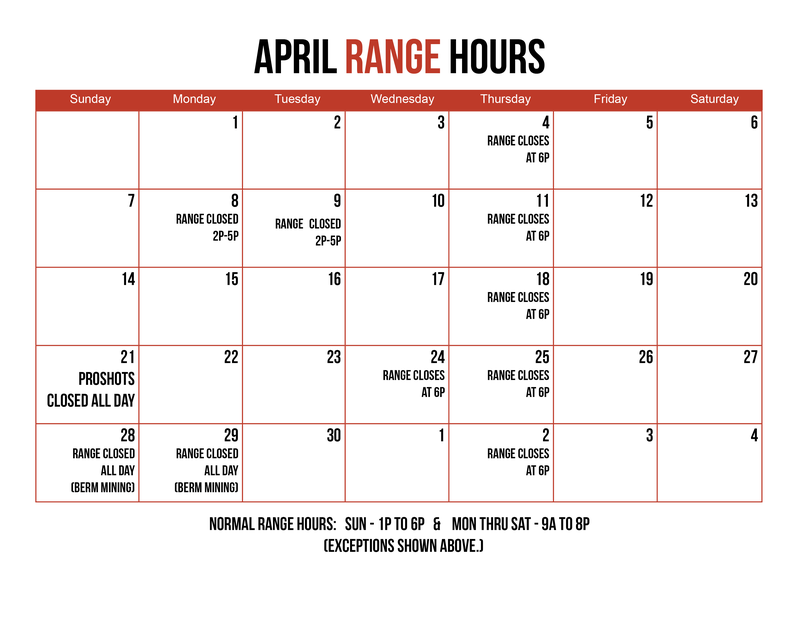 If a group fills out the waiver on the home page before hand, it will mean more time on the range!